The CG901 was the third Formula 1 car designed by current Red Bull technical chief Adrian Newey. Its extremely compact design allowed it to punch well above its' weight during the second half of the 1990 season. Powered by the torquey and tractable Judd EV engine the Leyton House cars were the first to feature a longitudinal gearbox situation between the engine and differential. 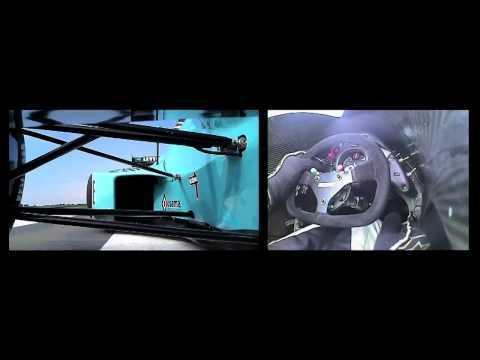 Famed for it's tight cockpit drivers Ivan Capelli and Mauricio Gugelmin had to lifted out after races due to excessive cramp. There has been much controversy as to which chassis was used by Capelli to finish 2nd in France - Doug Nye documented officially that chassis 03 was used, with information supposedly collected just after the Grand Prix had finished, although there is a series of opposing sources that state chassis 02 was used. 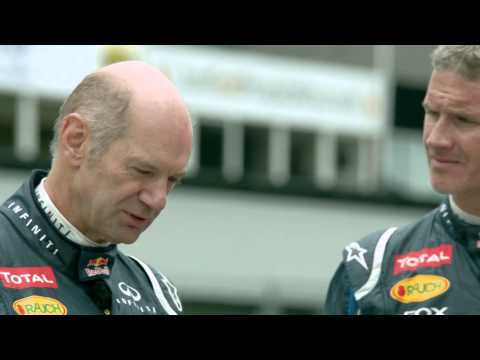 On what was possibly the most nerve wracking mornings in our history we handed over the CG901 to Adrian Newey. Adrian handled the car extremely well, was quick and safe. Before we run any car on a track it's shakendown on the runway here at Sywell. In this short film Gary Ward puts the CG901 though its paces and demonstrates just how critical tire temperature is to ride height. Our friends at No Going Back Productions has produced this feature on what is required to start a Formula 1 car. 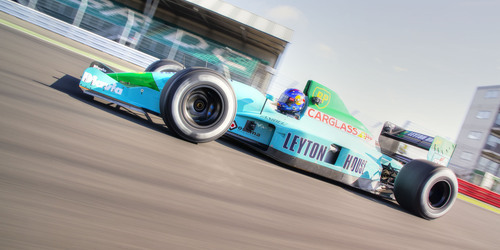 After a 22 year wait a Leyton House CG901 finally takes an overall win. Driven by Gary Ward chassis 03 clinched the covered fastest time of the weekend at the Goodwood Festival of Speed.